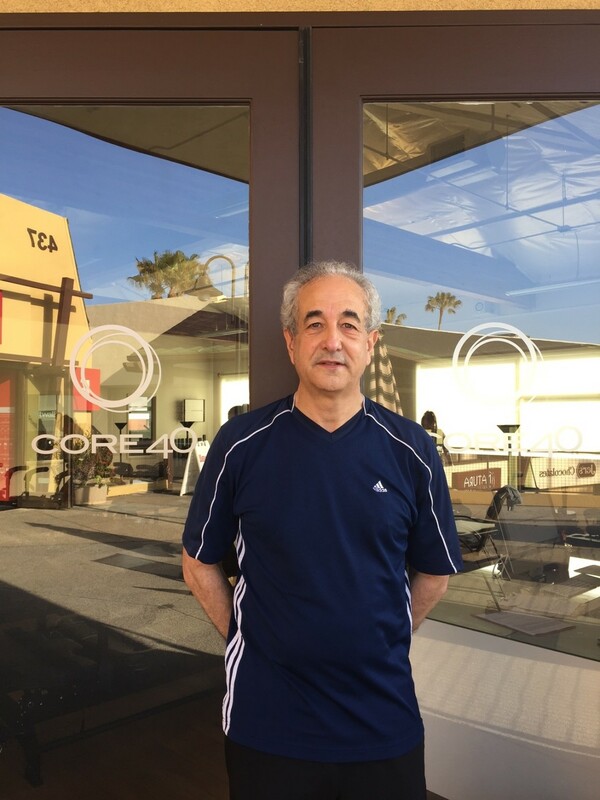 After 6 years of regular attendance at CORE40, Arturo has more energy, less stress, and has seen big improvements in his overall physical performance. When did you first discover CORE40 and decide to give the Lagree Fitness® method workout a try? How did you feel after your first CORE40 class? How often do you workout at CORE40? What are the health benefits you feel from doing the Lagree Fitness® workout consistently over the years? It keeps me in shape. It helps me to control my weight. It keeps me healthy and helps me combat diseases. It improves my mood (goes together with item 5). It improves my brain power. Here’s to a thousand more visits, Arturo!